One does not have to travel to Mexico or Europe to receive alternative cancer treatments. 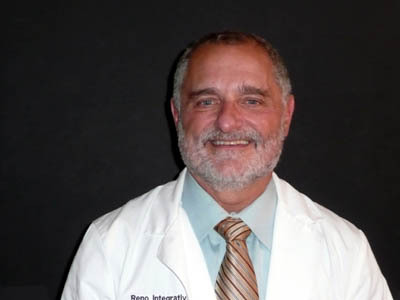 Reno Integrative Medical Center is dedicated to providing a full range of powerful, science-based treatments to people searching for cancer therapy options. The tide is changing and more information is getting out to the public about new discoveries and/or synergistic use of older therapies such as Laetrile. We encourage you to go to our website and read about the many therapies we incorporate. 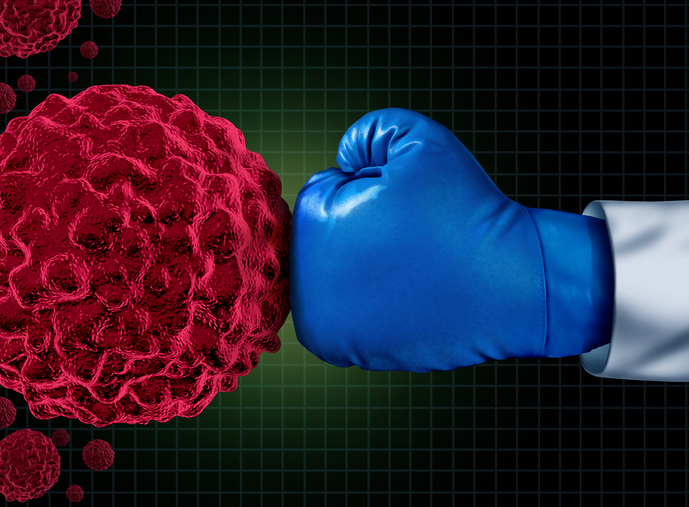 These truly are better times for cancer survival than ever before. It starts with educating oneself in an effort to de-mystify cancer and how it is dealt with in an Alternative/Integrative setting. For those who need a more immediate and targeted healing program, Reno Integrative has designed their 3 week cancer boot camp to hit cancer hard and reduce the chance of spread without harm to the patient. 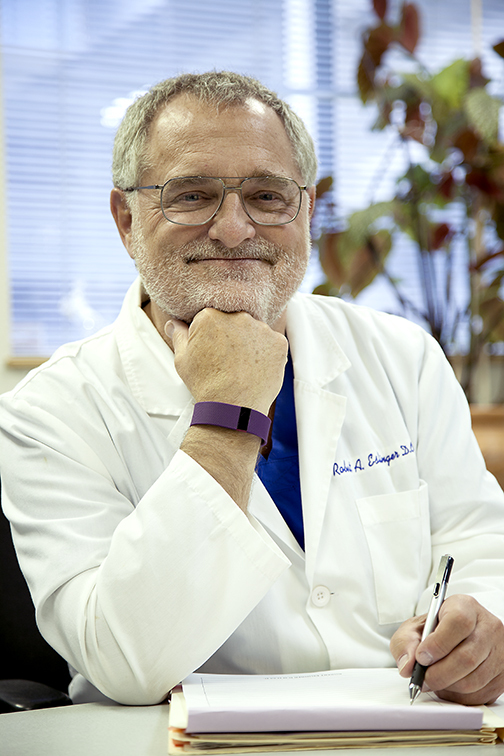 Dr. Eslinger is a warm and compassionate doctor that has been in medicine for over 35 years. Providing options to his patients is very important to him. He believes in the individuals right to chose.